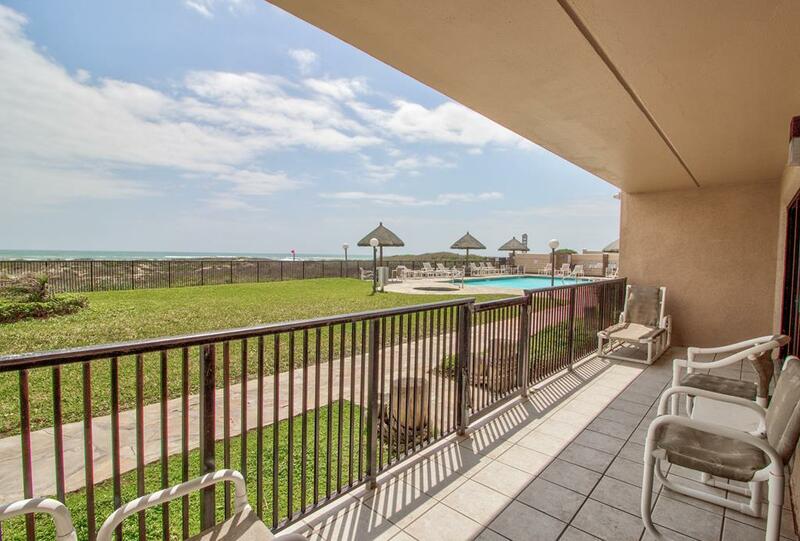 Phenomenal ground floor 2/2 unit located within one of SPI's premier beachfront resorts, Seabreeze I. 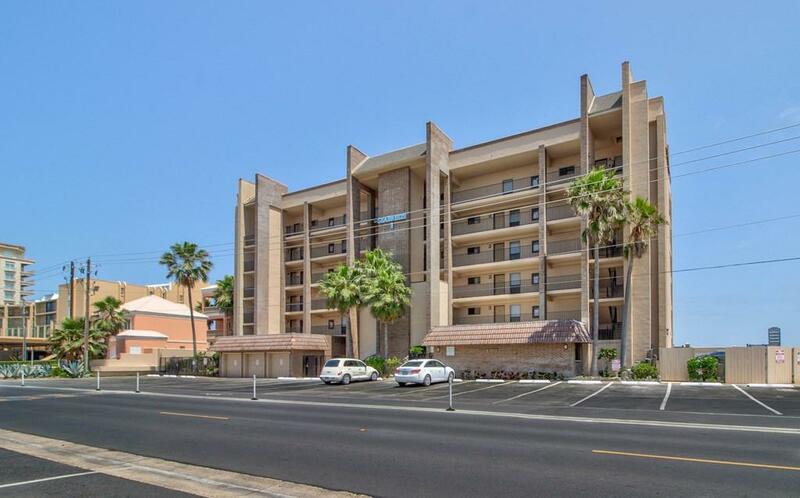 From the fine quartz counter tops to the gorgeous glass tiled back splash to the custom travertine tiled showers, along with the ceramic tile flooring, this completely remodeled and decorated unit will blow you away. 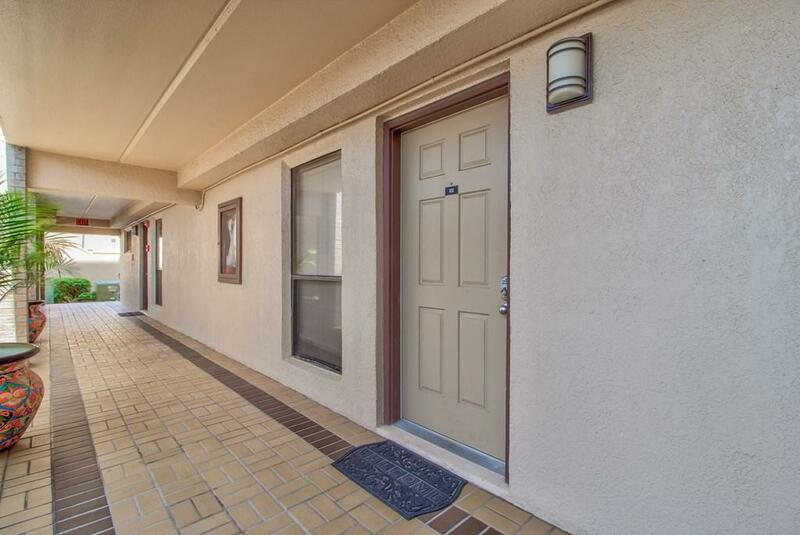 Whether looking for a second home, an income producing investment property, or both - this property fits the bill. 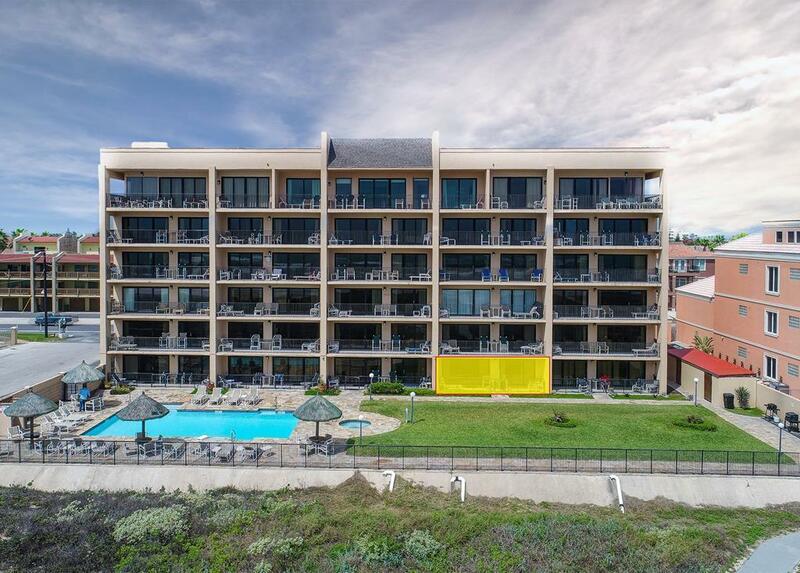 Schedule a viewing today! Listing courtesy of Norma Turkington of Re/Max Elite.